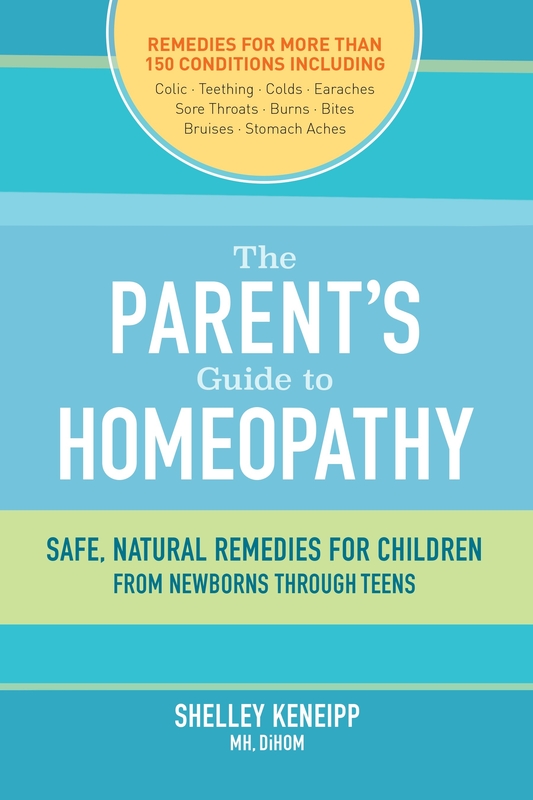 This book is the most comprehensive and easy-to-use guide available for parents who want to use homeopathy to treat their children's illnesses safely, gently, and effectively. 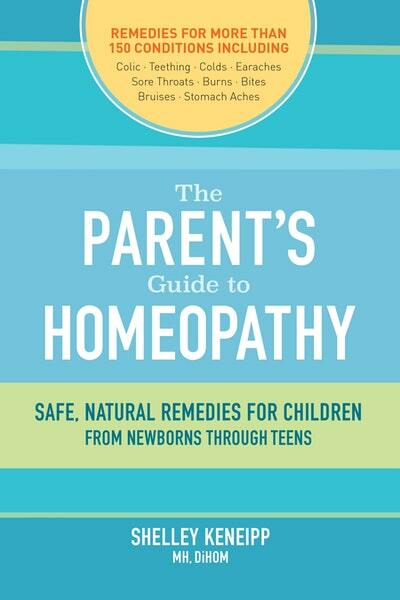 Practical, concise, and user-friendly, The Parents' Guide to Homeopathy provides homeopathic remedies for more than 150 acute conditions, from annoying to threatening, that arise in the everyday lives of kids. Instructions on how to observe physical and emotional symptoms in kids from newborns to teens; succinct descriptions of gentle, safe, and nontoxic remedies; and sections on winter ailments, first-aid, enhancing healing, and travel put a wealth of knowledge at parents' fingertips. Remedy tables at the back of the book help decipher the correct treatment for each condition. Shelley Keneipp shares her wealth of knowledge and many years of experience to provide a clear, simple education concerning homeopathic remedies. She empowers parents who want to break the habit of relying exclusively on medical expertise and instead to use relatively economical over-the-counter remedies without worrying about harmful side effects. She suggests essential remedies to stock for any household first aid kit; provides background on common ailments such as coughs, colds, fevers, and digestive problems; and includes eye-catching sidebars that alert readers to conditions that demand immediate medical attention. Boxed entries clue readers to what symptoms to observe and how to differentiate between similar presentations. Taken together, these features make this book the gold standard for parents who want apply the gentlest possible cure in the shortest possible time with the fewest reasons for intervention. 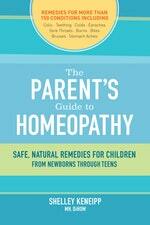 Love The Parent's Guide To Homeopathy? Subscribe to Read More to find out about similar books.